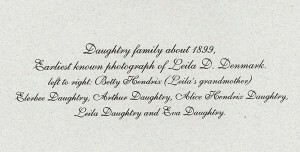 Leila Alice Daughtry was born February 1, 1898 in what is now Portal, Georgia, the third of the twelve children of Elerbee and Alice Hendricks Daughtry. 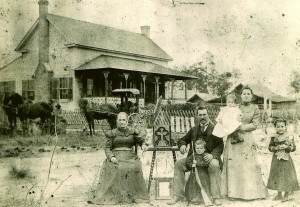 After attending local schools, she graduated from the First District Agricultural & Mechanical School, now Georgia Southern University. 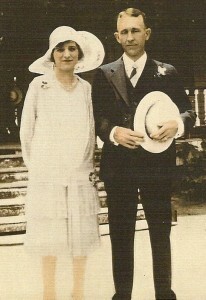 She attended Bessie Tift College, a small Baptist women’s college in Forsyth, Georgia, and graduated there in 1922. While at Tift she broadened her interest in science and served as a teaching assistant in biology at the college during her senior year. Two years of teaching science in schools in Acworth and Claxton, Georgia, convinced Leila Daughtry that teaching was not what she really wanted to do. 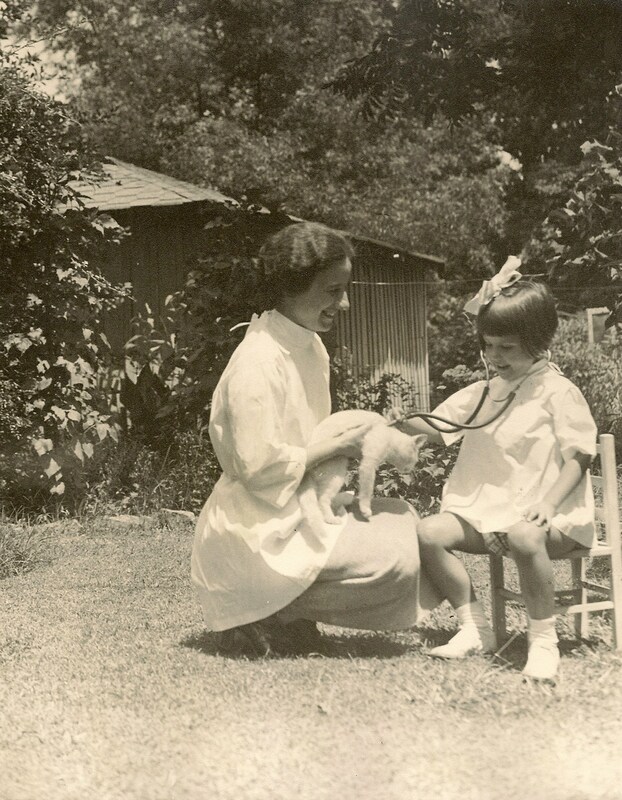 From childhood she had always wanted to heal things, such as animals on the family farm; and, although women in medicine were a distinct rarity at that time, she set her sights on attending medical school. She applied to Emory University, but was not admitted , more than likely due to her gender. 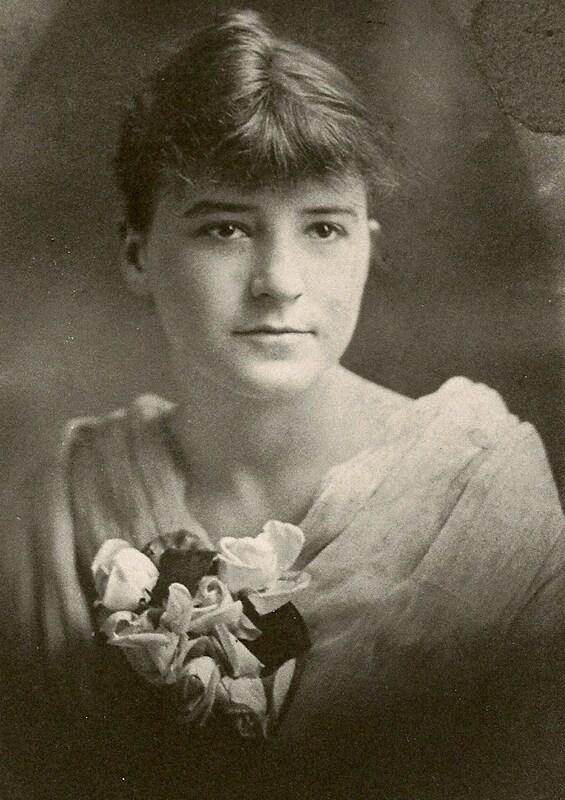 But did, in 1924, convince the admissions staff at the Medical College of the University of Georgia in Augusta, Georgia, to admit her to the freshman class. She was the lone woman in a class of some 50 men. 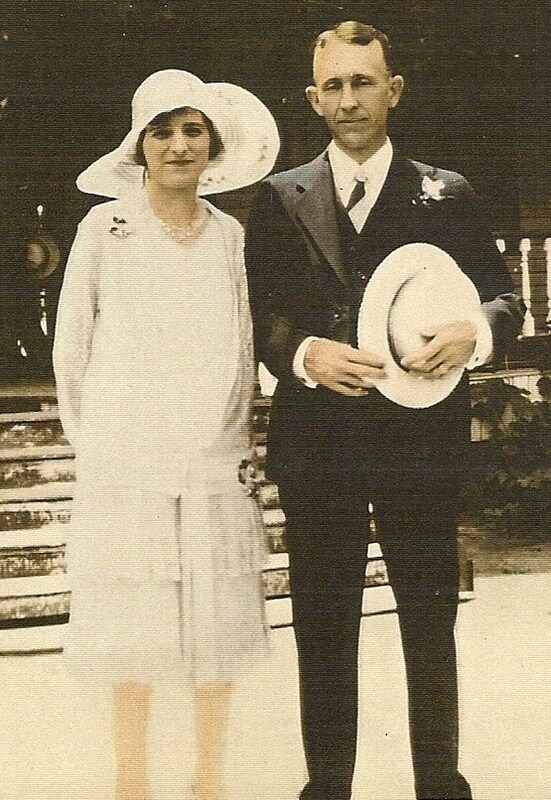 Following graduation in 1928 as the third woman to graduate from MCG, she married John Eustace Denmark, also from the Portal area, and they moved to Atlanta where she began volunteering at Grady Hospital. Later that summer Henrietta Egleston Hospital for Children (now Children’s Healthcare of Atlanta) opened, and Leila Denmark was the first intern and admitted the first patient. She was also an intern at Children’s Hospital in Philadelphia. 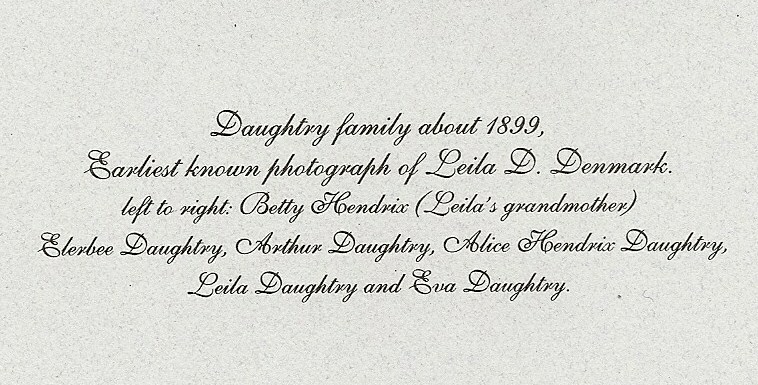 In 1930 her daughter, Mary, was born. 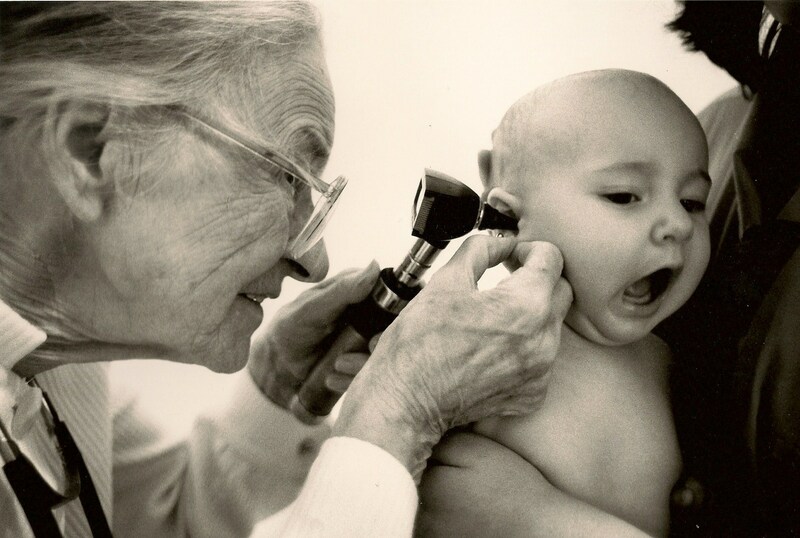 Dr. Denmark began her private practice of pediatrics in her own home in the early 1930′s and continued in practice until May of 2001. During her decades as a physician, she not only saw thousands of private patients but also, for more than fifty years, she volunteered her services at the Central Presbyterian Baby Clinic which served indigent families in downtown Atlanta. It was during her work at Central that she became deeply involved in finding a preventive immunization for whooping cough (pertussis), and much of the research in developing such a vaccine was done at the Baby Clinic. This vaccine has, over the past 75 years, undoubtedly saved thousands of lives of young children. In her medical practice Dr. Denmark always focused on the cause of an illness, never just treating symptoms. She spent hours talking to parents about proper nutrition, prevention of illness, immunizations, and, most of all, good parental guidance and discipline of the growing child. She never made appointments, her office was small and often crowded, she charged very little for her services, and she never minced words when she felt that a parent was not doing his or her job properly. In the early 1970′s she published a book containing her thoughts on the care and rearing of children, Every Child Should Have a Chance. 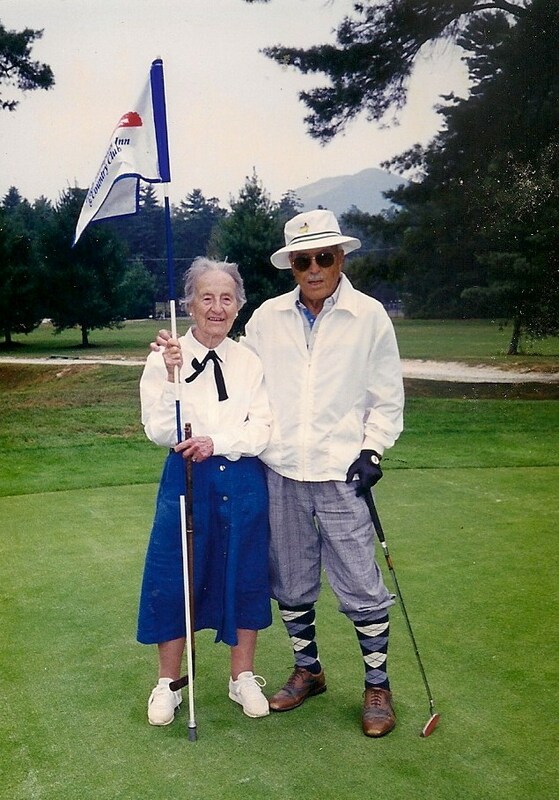 While medicine was her principal focus in life, Dr. Denmark enjoyed reading, golf, traveling, gardening, sewing (She made most of her own clothes. ), and maintaining a household for herself and Mr. Denmark. Following his death in 1990, she continued in practice until retirement in 2001. 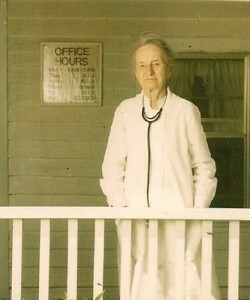 Since 2004 she has resided with her daughter, Mary Hutcherson. Dr. Denmark has two grandsons, Steven and James Hutcherson, and two great-grandchildren, Jake and Hayden Hutcherson.